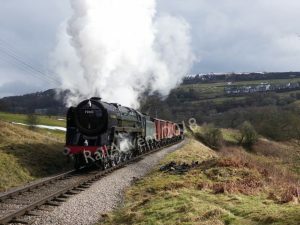 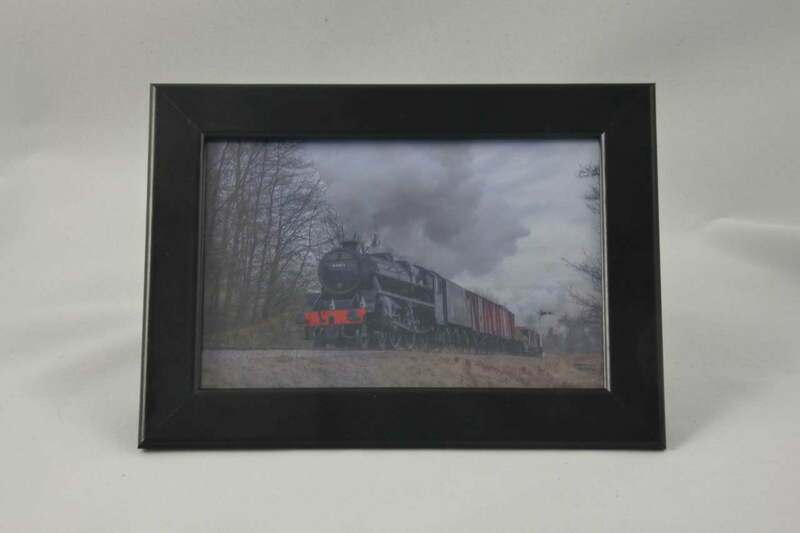 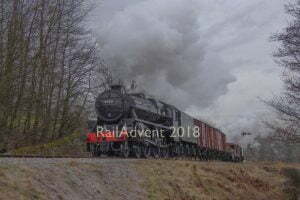 This print features LMS Black 5 No. 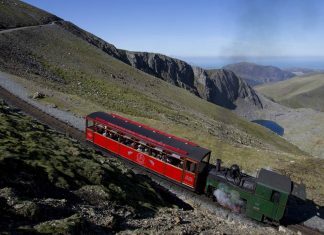 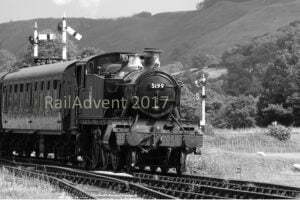 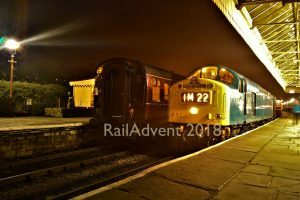 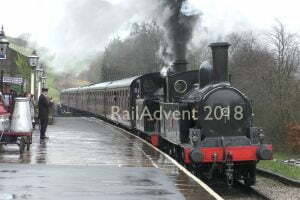 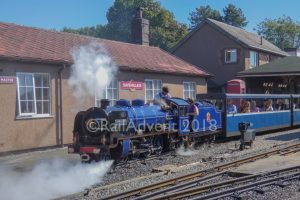 44871 and Taff Vale Railway No. 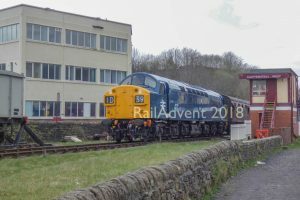 85 on a freight train working near Damems on the Keighley & Worth Valley Railway during their 2018 Spring Steam Gala.